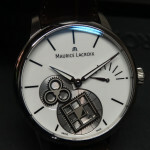 Maurice Lacroix are a brand that has never really stood still; in their relatively short history Maurice Lacroix have often punched above their weight with delightful and technical complications, and for Baselworld 2014, the globally represented independent watch manufacture maintain this fine form with some gorgeous pieces which offer an ultra modern take on classic watchmaking tradition, as well as a couple of pretty unsubtle but right on it sports watches. 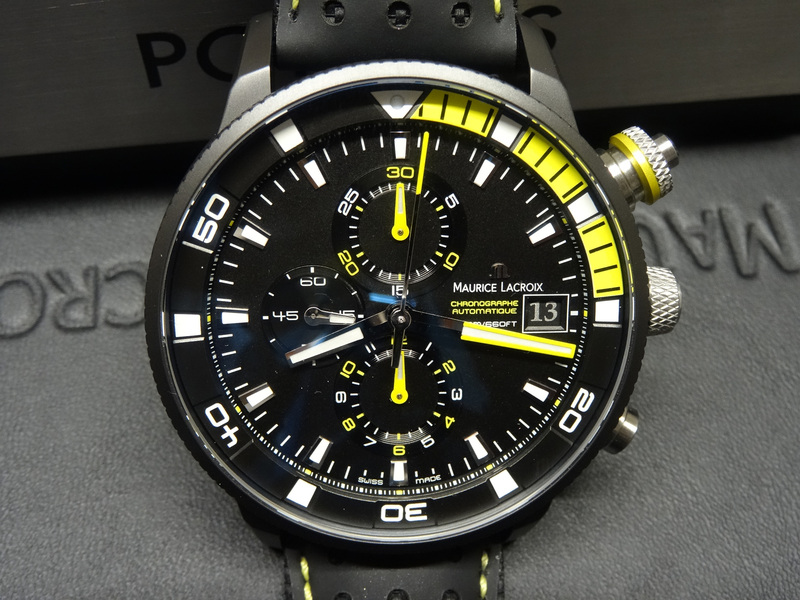 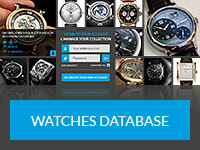 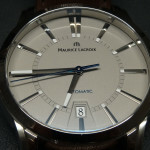 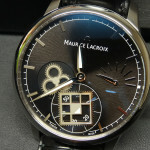 Maurice Lacroix are a brand who have successfully been able to cover all tastes and pockets with pleasant entry and mid level watches – protecting a critical high volume/high profit sector, while using said profits gainfully and becoming ever more adventurous with their much higher end Masterpiece and Masterpiece Manufacture collections. 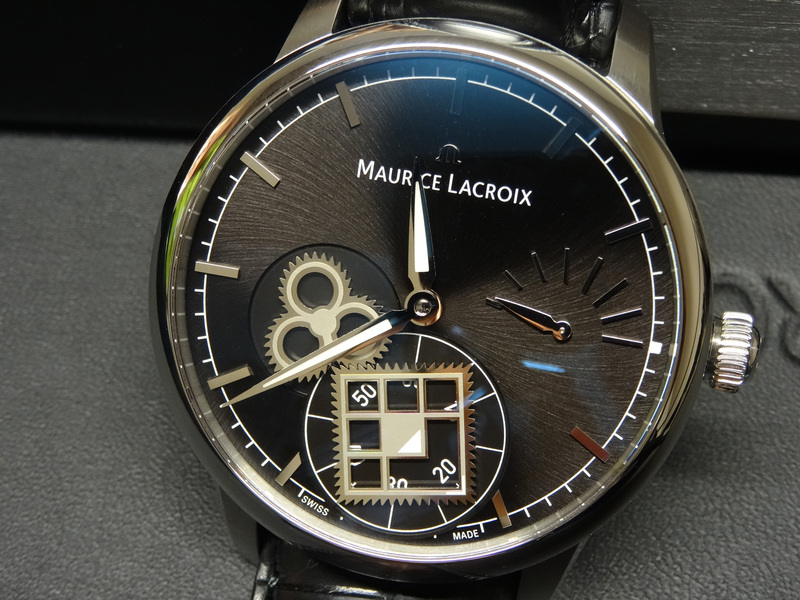 A proper manufacture in it’s own right for several years now, the new Maurice Lacroix models exude the brands confidence in where they can take this, and the all new Masterpiece Gravity is a perfect example of precisely that self belief. 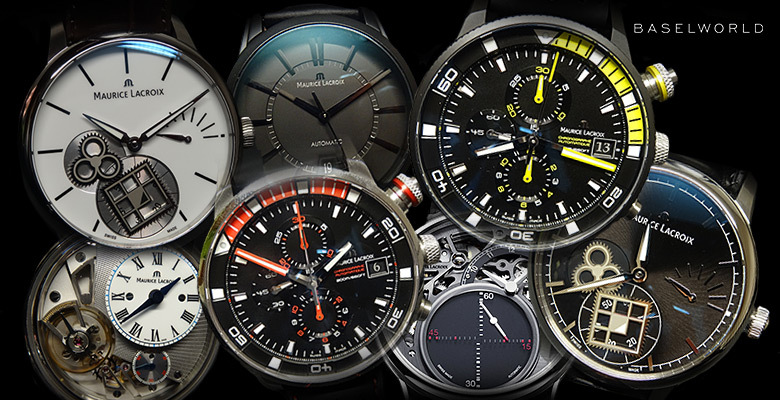 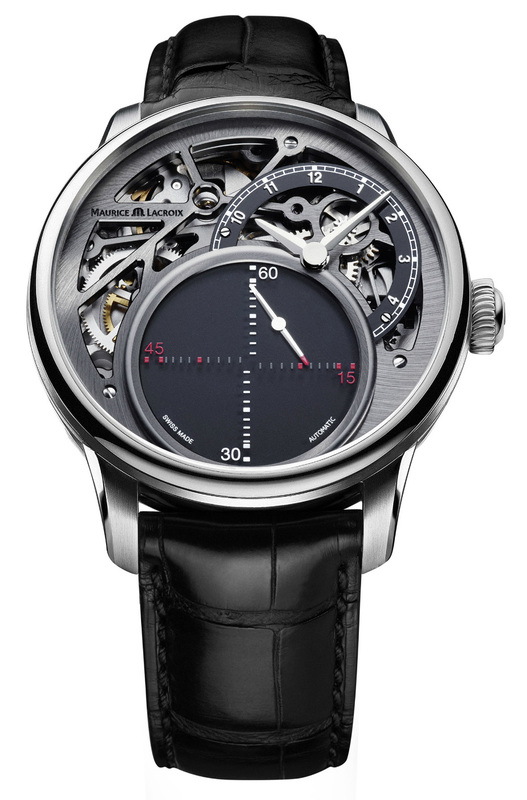 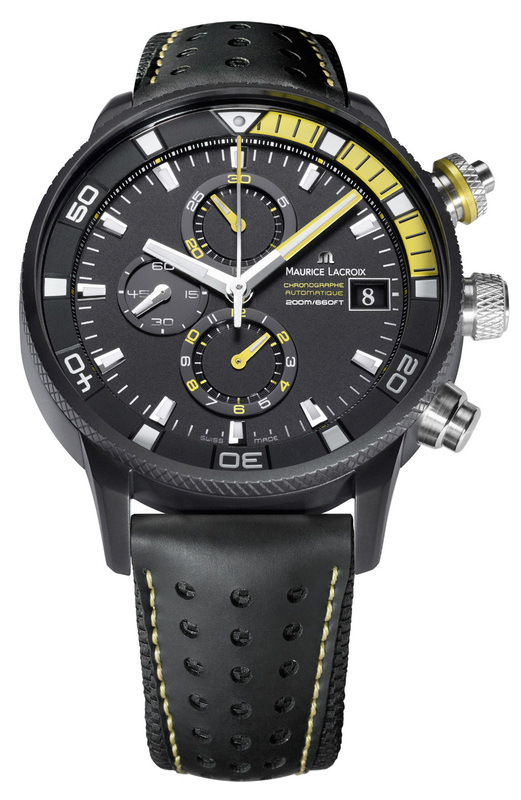 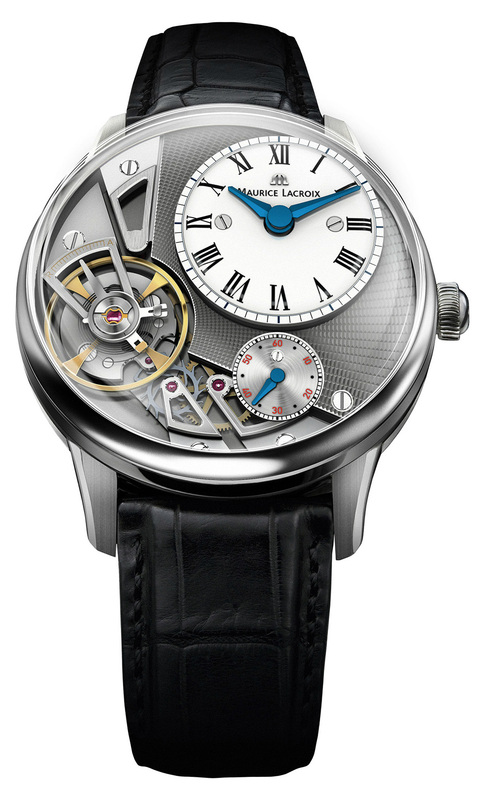 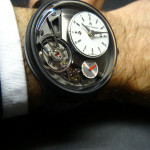 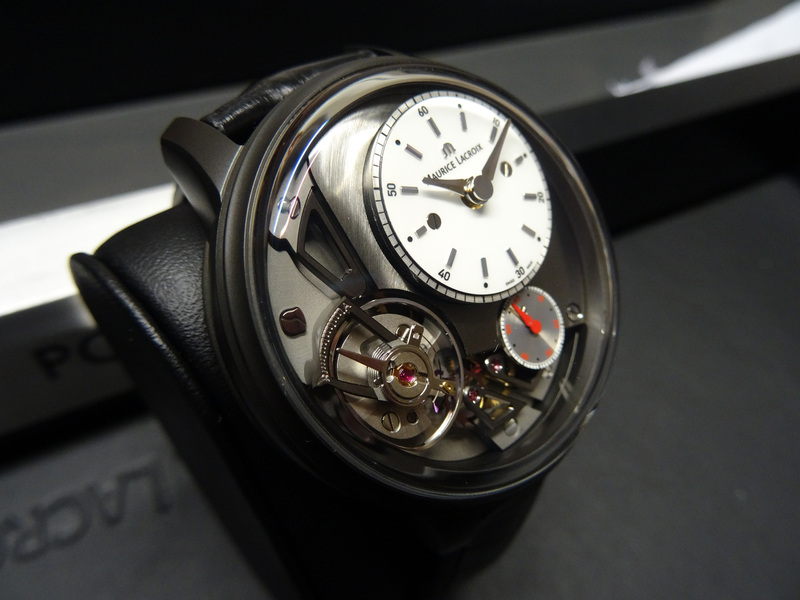 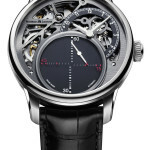 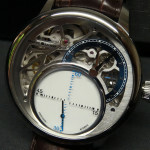 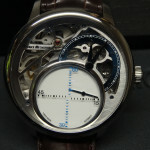 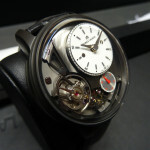 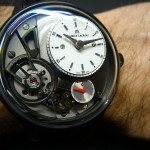 Using technology which was devised and developed in-house, the Masterpiece Gravity boasts the brands thirteenth manufacture movement whose pièce de résistance is a complete assortment made entirely from the self-lubricating glass-like material silicum, a substance which is lighter than the steel it replaces, will require less maintenance and ultimately improves the accuracy. 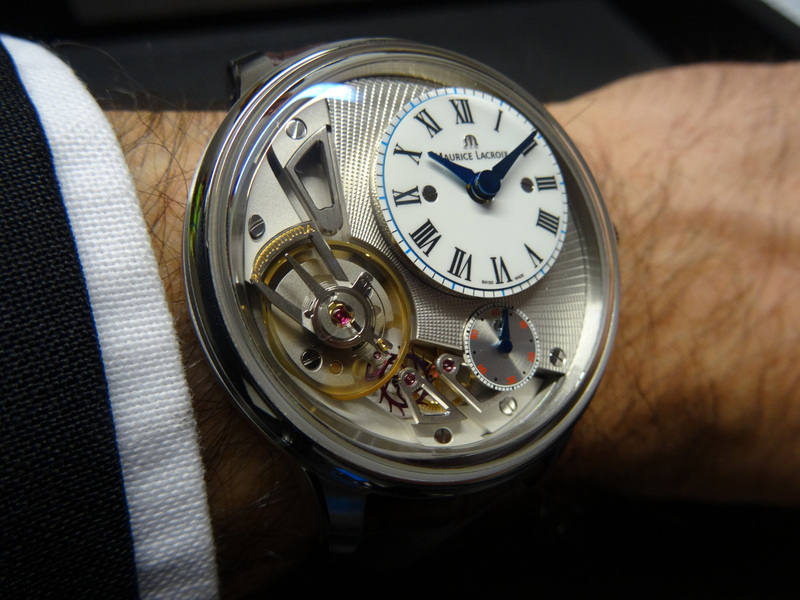 It’s a world first too, and with the principle hours and minutes and small second dials offset, the full workings of the novel assortment are ever present and compliment this elegant and beautifully arranged piece. 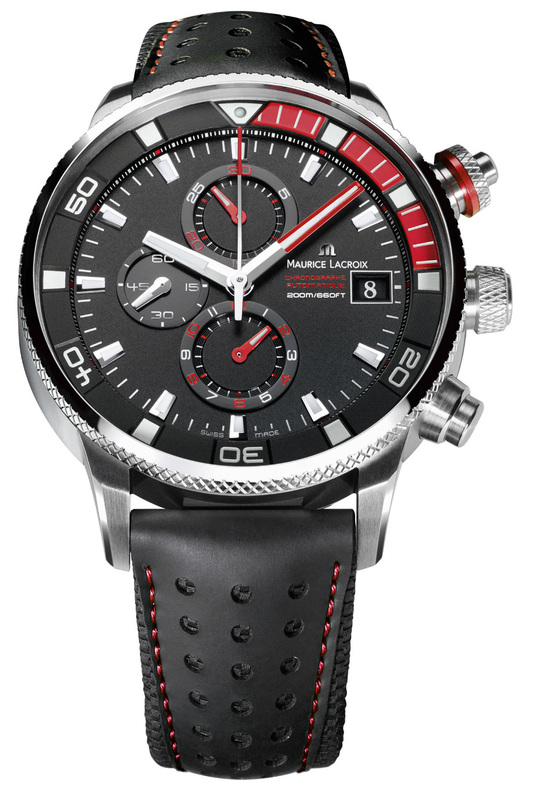 It’s available in polished stainless steel ‘Classic’ and pvd ‘Contemporary’ options. 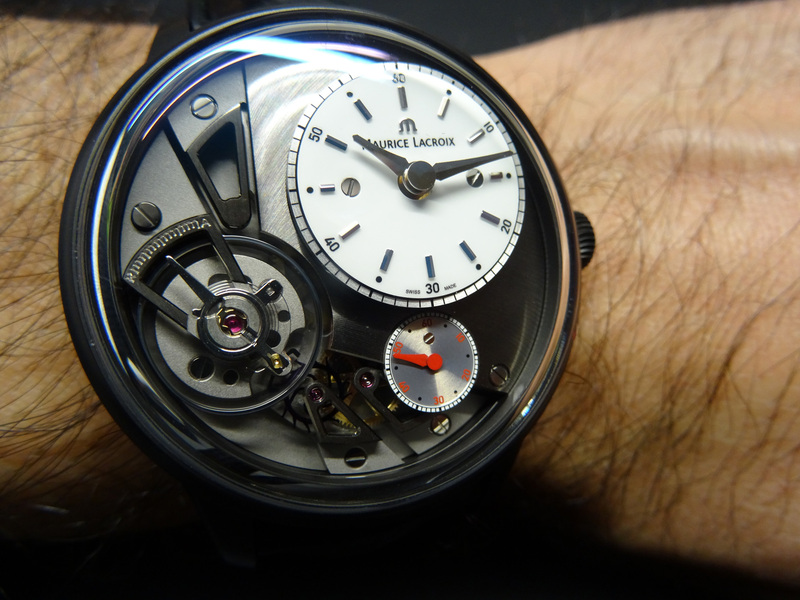 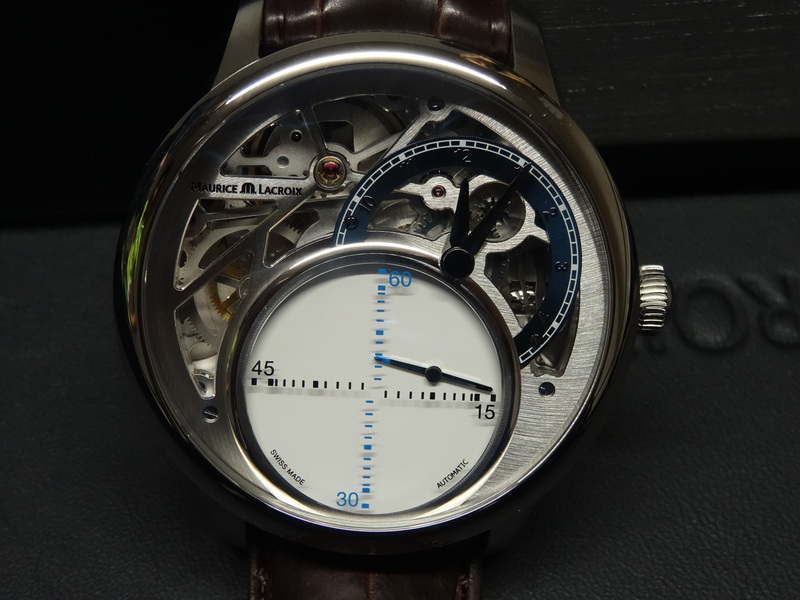 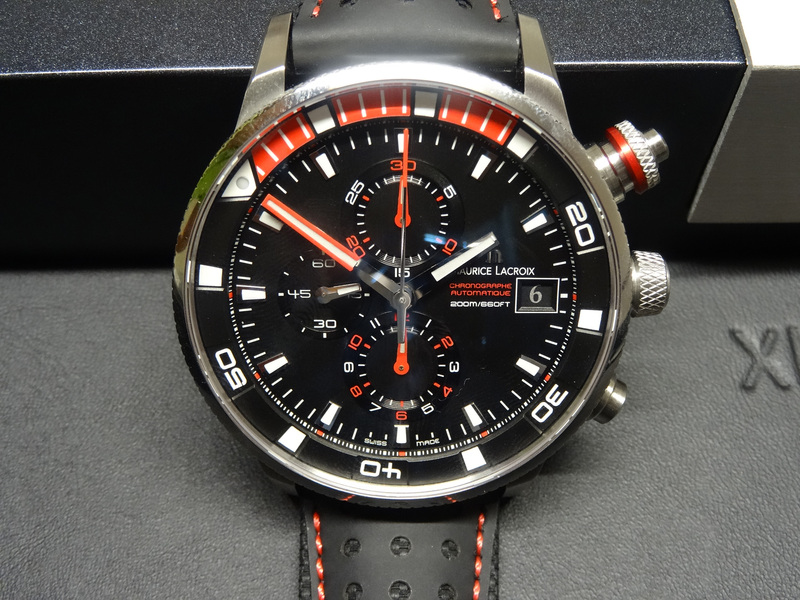 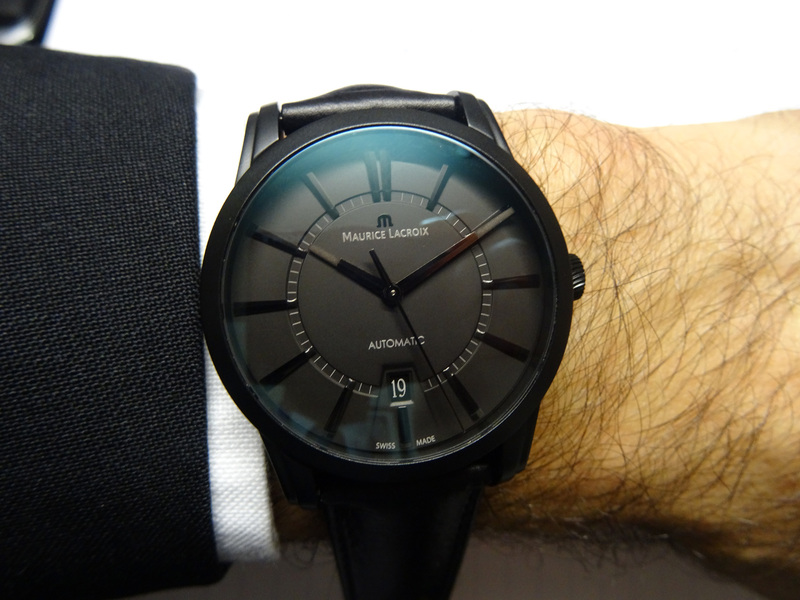 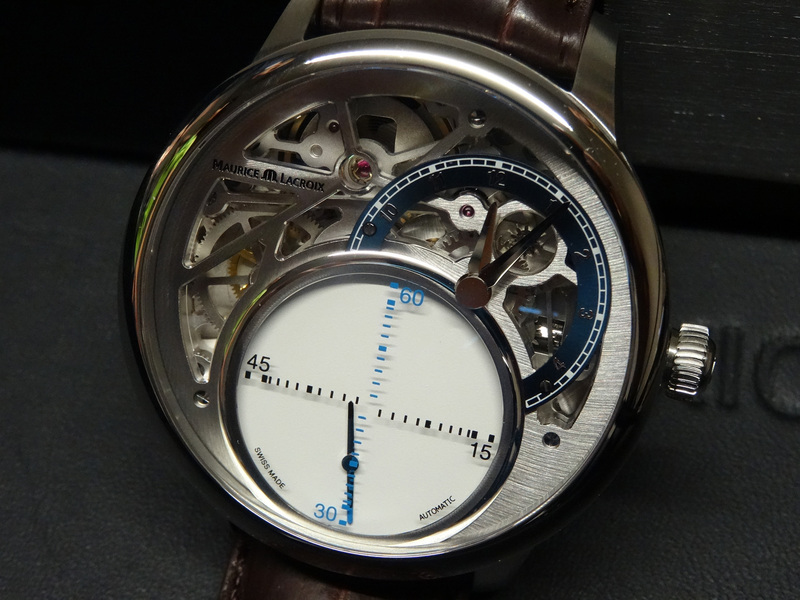 2013 saw the covers removed on the Maurice Lacroix Mystery with it’s absorbing linear seconds display. 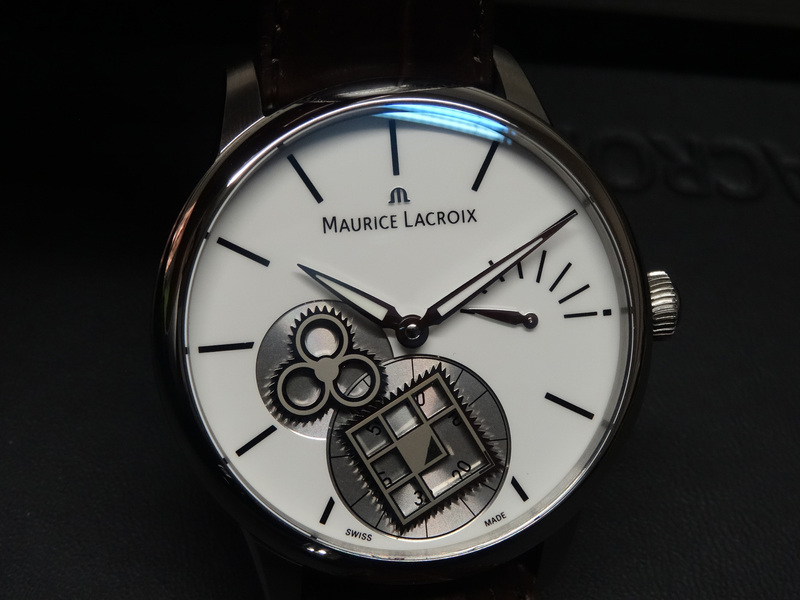 Following from the success of the first limited edition, Maurice Lacroix will be presenting two new versions of the Mystery also called the ‘Contemporary’ and the ‘Classic’ in satin or polished 43mm cases. 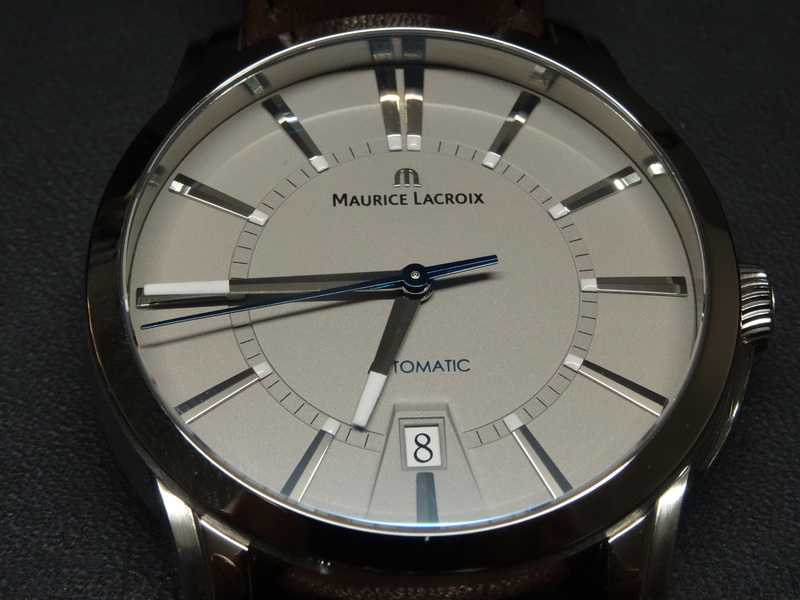 With the oversize seconds display assuming prime postion and off centre hours and minutes, much of the manufacture caliber ML215 movement can be seen thanks to the expansive open worked dial section. 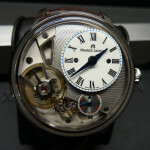 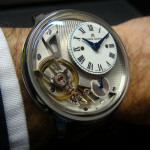 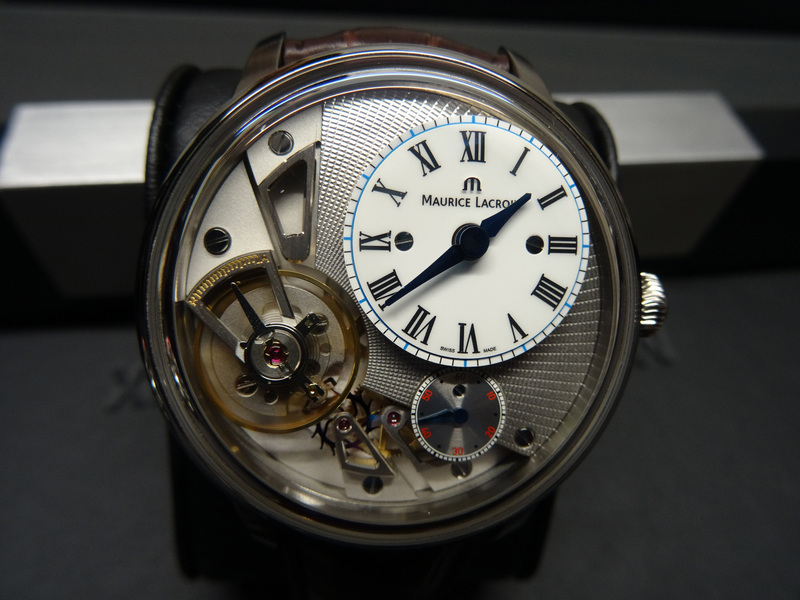 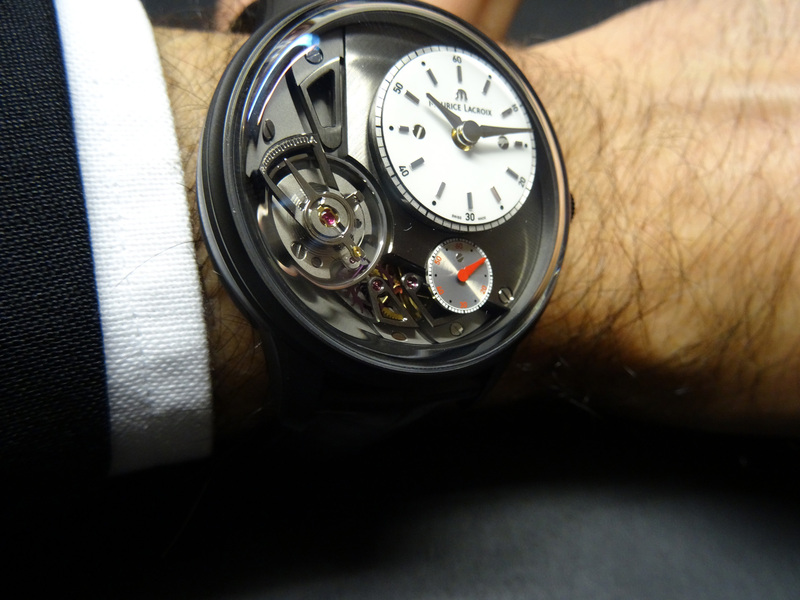 One year on, it’s inexplicable waltzing double tipped seconds hand remains a charming enigma, and Maurice Lacroix say that it will keep the secret of exactly how it works – secret! 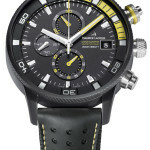 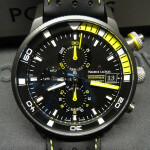 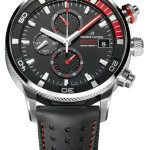 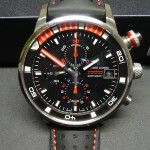 For those of a sportier persuasion, Maurice Lacroix will be introducing an all new addition to the Pontos collection with the Pontos S Supercharged chronograph models which weigh in with a beefy 48mm case and feature a sub-crystal rotating bezel and colour coded perforated leather strap, and which is available in a choice of stainless steel – with red dial and strap detail, or the moodier anthracite pvd – with detail in yellow – to choose from.